Learn About the Latest Research and Find Ways to Prevent Screen-time Addictions. A light lunch of sandwiches, salad, chips, and drinks will be provided. Technology has changed our lives, and it is here to stay. Many parents are struggling with finding the right balance of screen time for their children. With seemingly “everyone” on an iPad, iPhone, computer, or other device, it’s becoming increasingly difficult to say no to children who want to pick up something electronic. What if the screen time is educational? How is screen time becoming the latest addiction, and what is it doing to children’s brains? What are some programs you can use to limit screen time without a fight from your child? How can you allow your child to have some screen time without becoming dependent upon it? 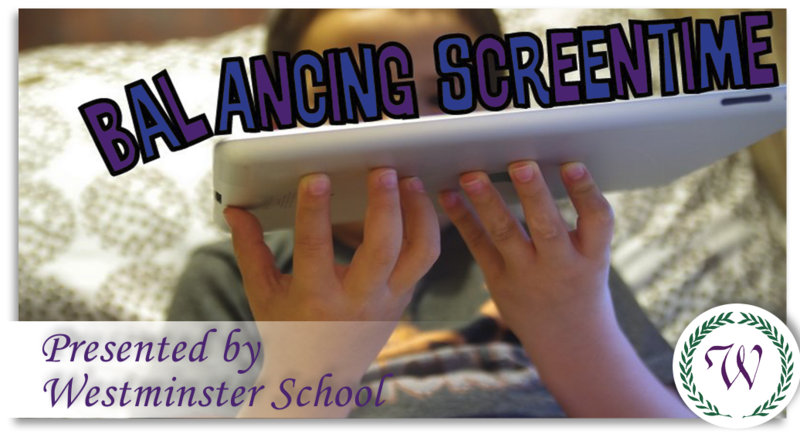 How is screen time affecting reading, test-taking skills, and overall focus in the classroom? This presentation will provide answers to these questions and more—as well as provide helpful information to find that “just right” screen time balance.